Chrome is hands down the most used browsers by developers and users alike. 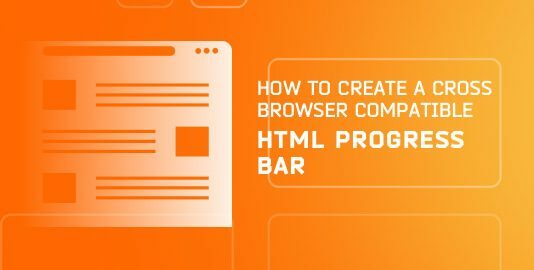 It is the primary reason why there is such a solid chrome community and why there is a huge list of Chrome Extensions targeted at developers. Chrome enjoys a solid 60%+ share of desktop browsers. Because of this most extension and plug-in developers keep Chrome on the top of their priority list. 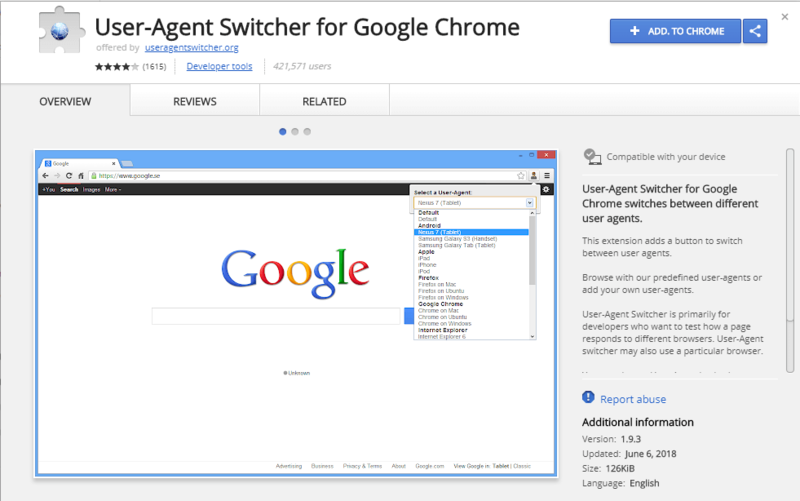 Most of our developers also prefer chrome and chromium browsers as there preferred browsers. 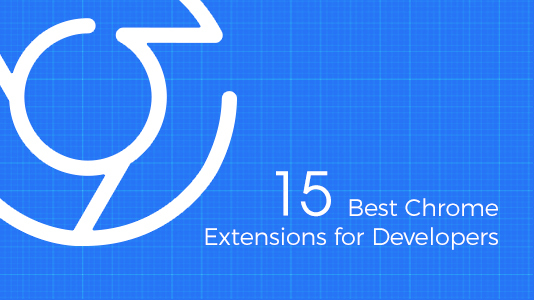 And here’s a list of top chrome extensions we use in our development efforts. Although Chrome has a huge market share and worldwide preference, we can’t afford to neglect other competitive browsers such as Mozilla Firefox, Opera, Safari, Edge, IE, Yandex and many more with respect to browser compatibility testing. 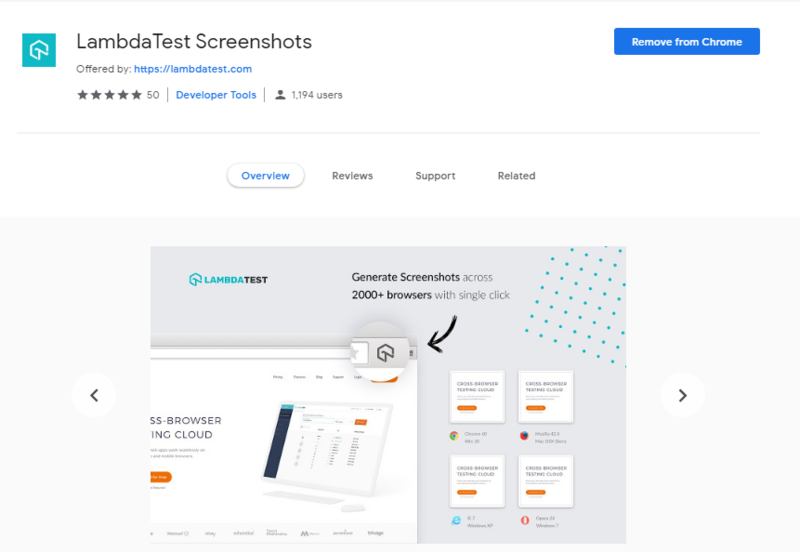 LambdaTest Chrome Extension helps speed up your daily basis productivity by allowing you to perform cross browser testing across 2000+ browsers and browser versions. 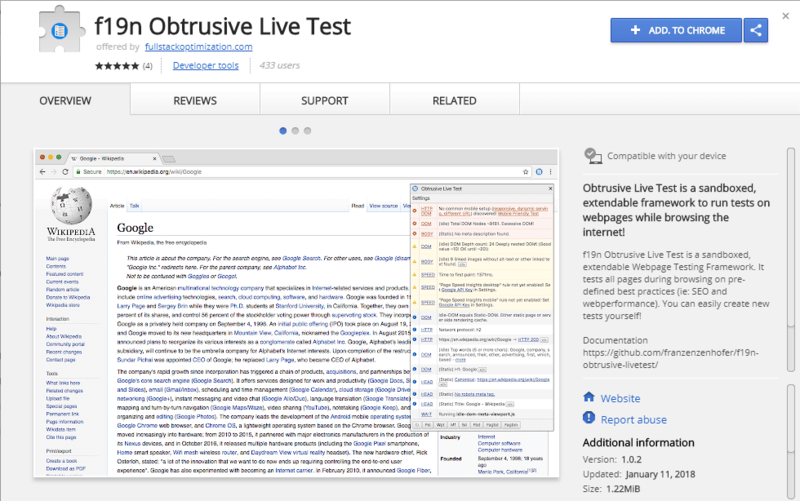 Cross browser testing is imperative to ensure a robust UI for your end users and you can perform cross browser testing easily with LambdaTest Chrome Extension. There is a great feature in Chrome known as custom user profiles. This allows the user to create separate sets of settings, tabs, bookmarks, histories, etc. 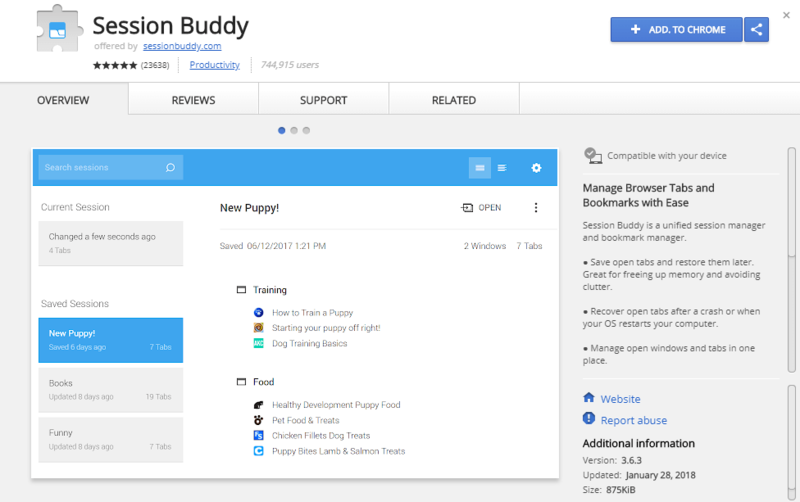 However, the extension called Session Buddy takes this to a whole new level. It enables the user to save tab sessions and switch among them as needed. This becomes quite useful when you are working on more than one project and require different browser settings to properly run them. 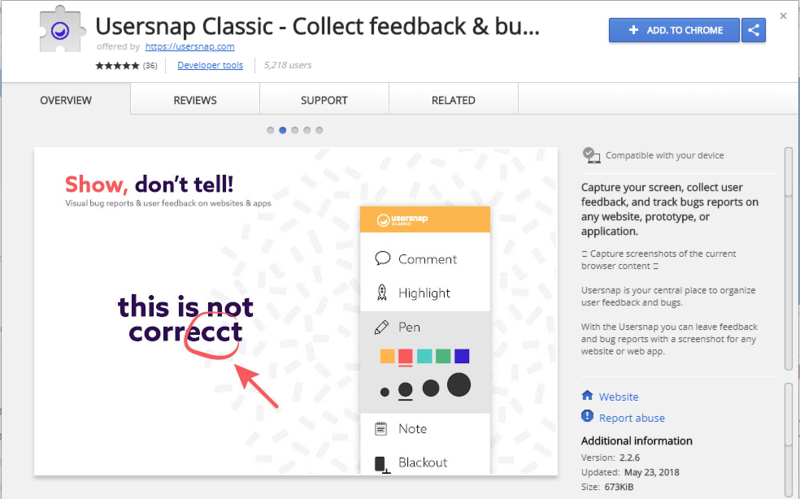 Usersnap allows the user to capture any webpage loaded in your browser and annotate it. It becomes quite easy to report bugs or provide visual feedback with the help of this extension. The best part is that, all screenshots are directly stored in the dashboard of the project. 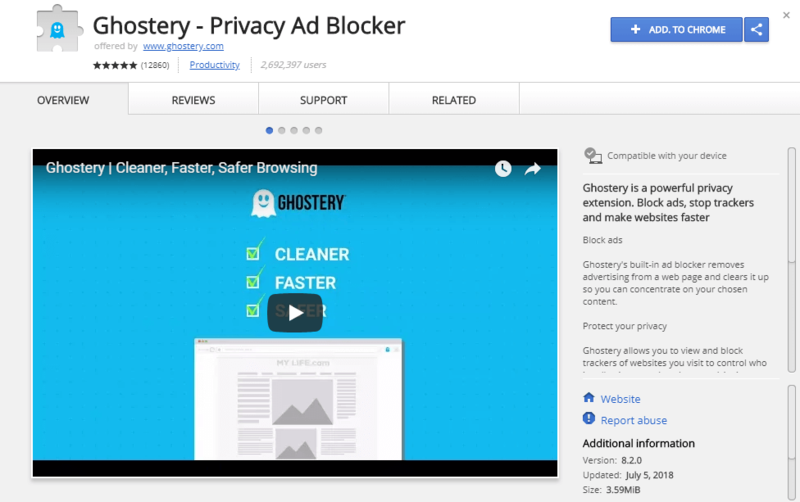 This extension was featured by Forbes, Inc, Huffington Post, and Techcrunch. 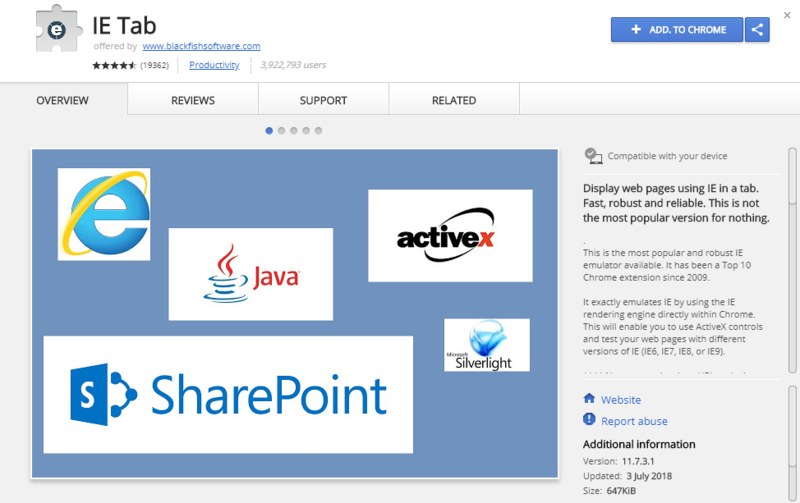 It is also used by developers from Microsoft, Facebook, as well as Google on a daily basis. 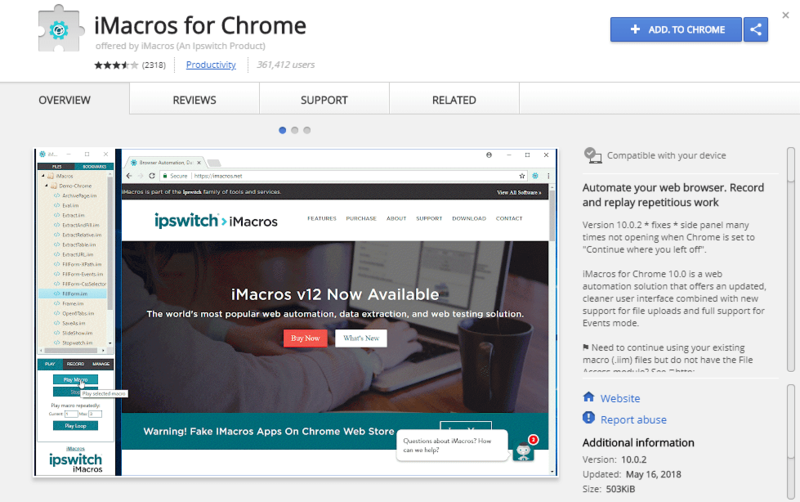 In the new age of automation, iMacros is an extension that makes your routine task a bit easy. It allows you to record certain actions like key presses and mouse clicks, save them, and reuse them whenever you want with just a single click. 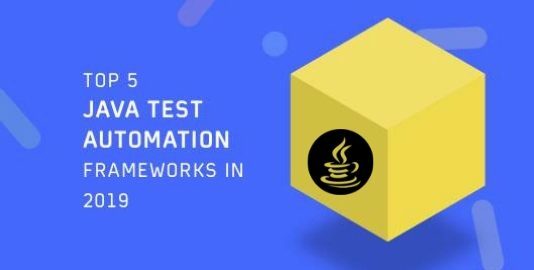 A developer’s as well as testers time is saved a lot by using this extension especially during regression testing processes such as filling forms, navigating to pages, goal conversion workflows, etc. 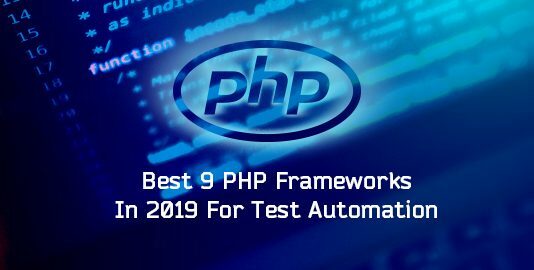 This is an extendable and sandboxed testing framework for webpage developers who can use it to test pages according to best practices that are predefined by sources such as W3C and Google. The tool can be used to test webpages on range of stuff like web performance or search engine optimization. 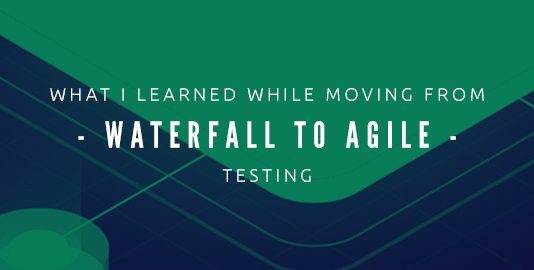 You can easily create the test cases by yourself and get direct visual feedback on what is happening when the page is rendered in the browser as well as its lifecycle. When a web developer is asked to replicate a webpage without any proper UI/UX guidelines, a lot of confusion occurs while inspecting individual elements for their unique properties like color or dimension. 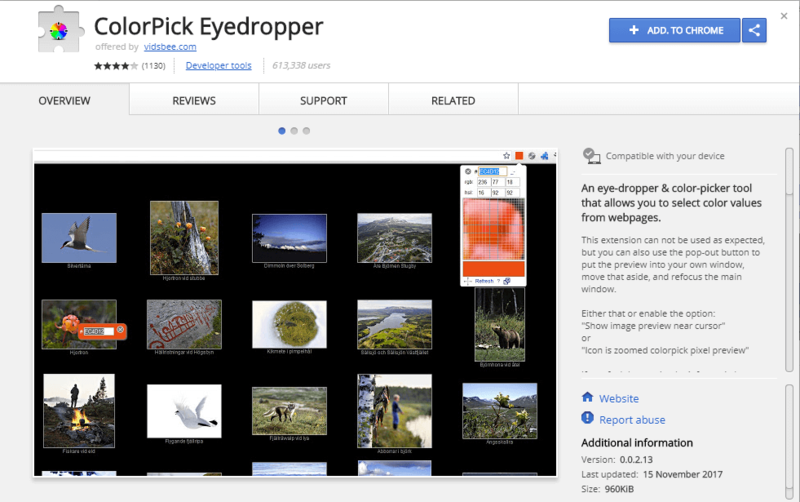 This chrome extension makes the job a bit easier. Just like the pick color tool in Photoshop, it allows you to select the hex color code or RBG value from any element or image in a webpage. This extension allows the developer to reset or set custom User-Agent string from a popup provided by the toolbar. Although it is still being updated, it’s the only one among other switchers that actually work. Often developers need to test their webpage across multiple versions of internet explorer. IE Tab renders the internet explorer engine in chrome and emulates IE. 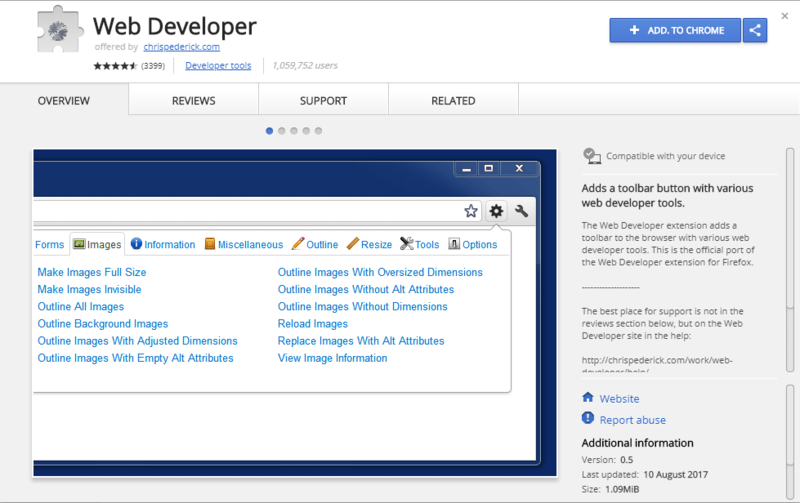 You can test your developed webpage in any versions ranging from IE 6 to IE 9. However, the only drawback is that, this extension is available for windows only and not in any other operating system. 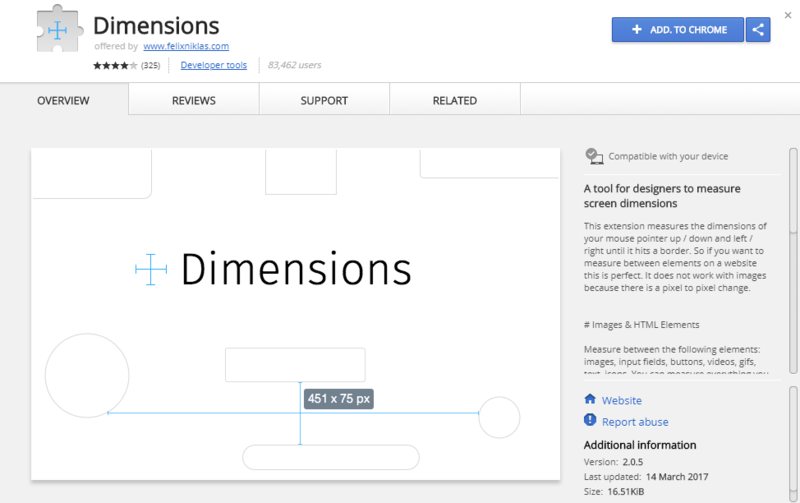 Developers testing their website for responsiveness and cross device compatibility, usually use the default chrome mobile device emulator. Often, certain sites like Salesforce are not rendered correctly in it. 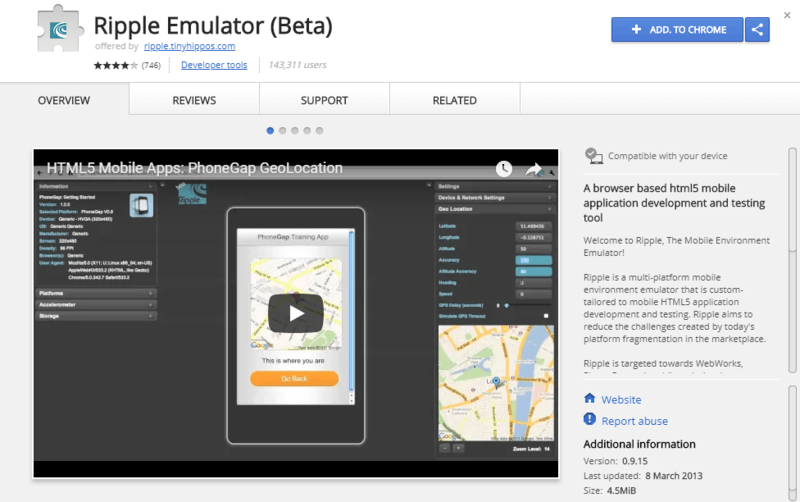 Ripple Emulator provides an environment that is custom tailored and allows the user to test and debug their application in any mobile device. With a single click this extension informs you about the web technologies that are used to power a certain site. 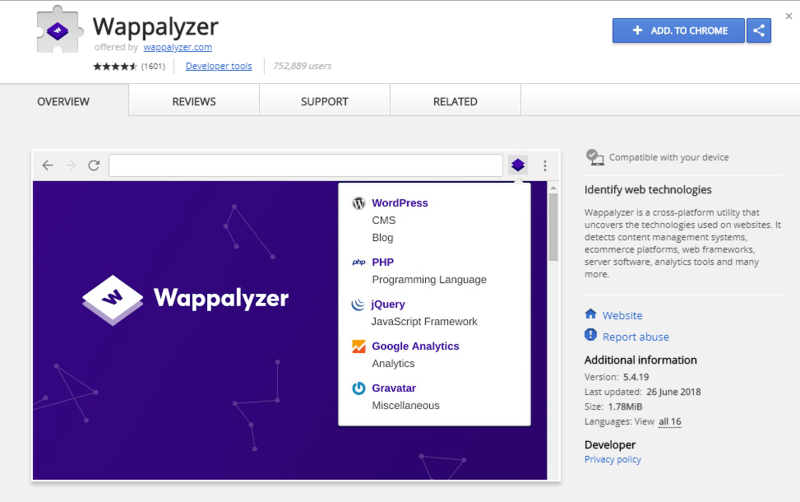 Not only that, the extension is smart enough to detect web frameworks like React, Content Management System like WordPress, e-commerce platforms as well as utilities and tools like Google Analytics. During web development using certain frameworks, changes in CSS often does not get rendered with page refresh. The developer has to clear the browsing history and cache. 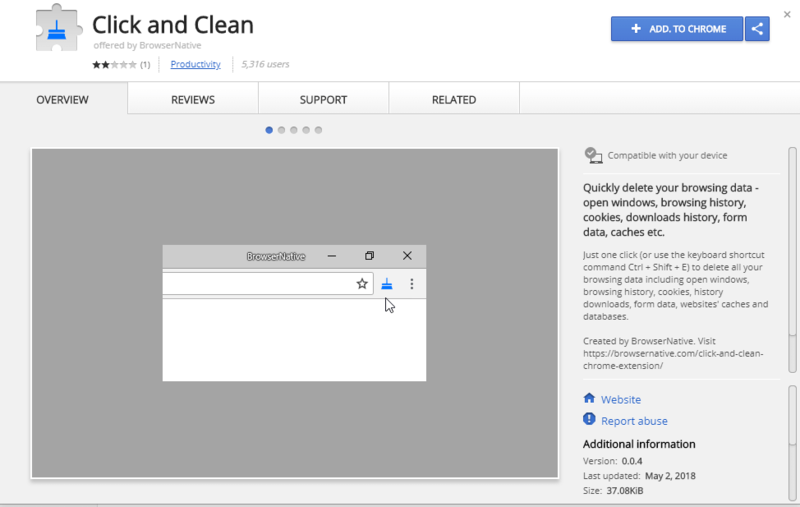 Using this extension, developer can clean all he desires with just a single click. It also gives the user liberty to choose what to keep and what to clean, like cookies for certain sites, plugin data etc. 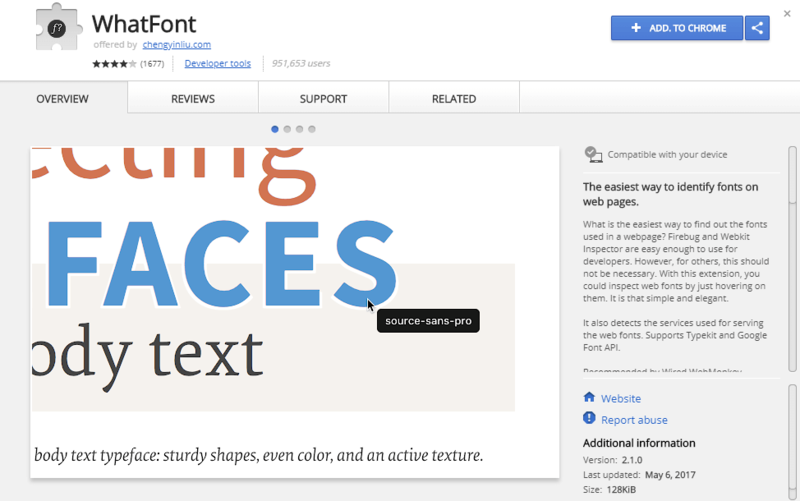 Rather than traditional right clicking on an element and inspecting font-family, WhatFont provides the web developer with a faster approach. With the plug-in installed, just by hovering over a text, you can see the font size, font family along with information like how it is rendered, Typekit or Google Font etc. After the completion of the development phase, you will need to perform a final check whether all hyperlinks are working. This extension provides an easy solution. 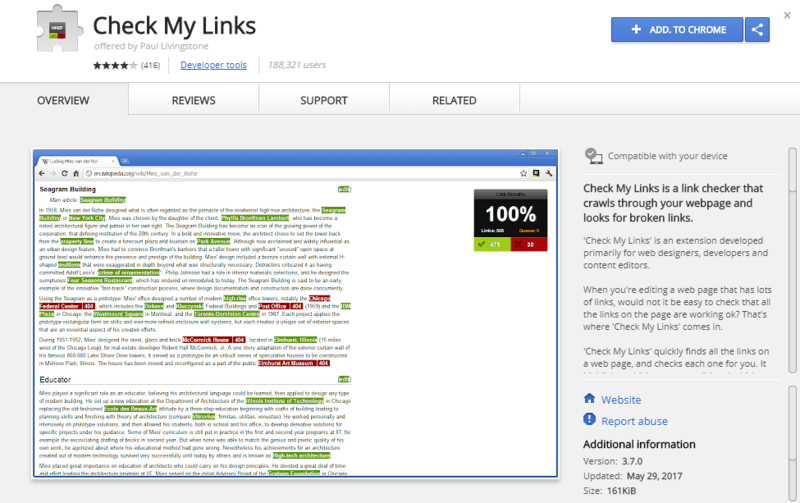 With one click it runs a scan through the entire page and highlights each link according to whether it is working or broken. This plugin is more inclined towards web design than web development. Using this, you can measure the distance between 2 elements, padding, margin etc. It can also mention the distance between the cursor of the mouse and supported elements. Chrome is the most preferred browser among web developers because of its simplicity, speed, availability of tools including extensions, and flexibility. Developers of Chrome have also done their job in designing a compatible browser as well as development tools for people working in PHP, HTML, CSS etc. Apart from those mentioned above, there are many more available in the web store, each tailored to fit a developer’s need.